B&W Turnover Ball Gooseneck Hitches. 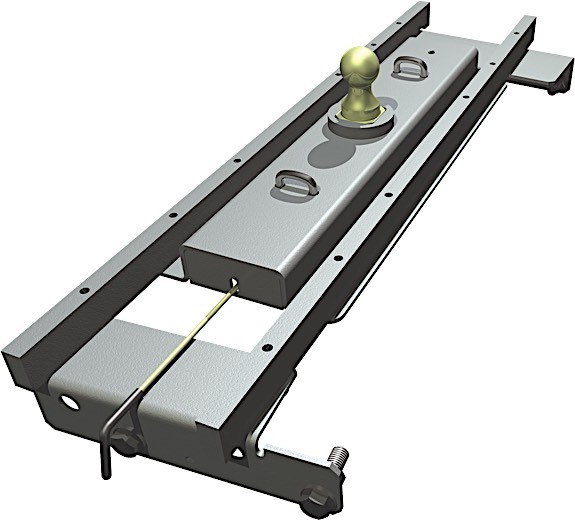 B&W's concept of "A hitch when you need it, a level bed when you don't" has been the basis for the B&W Turnover Ball Gooseneck Hitch since 1988. Every RV owner has dealt with the dilemma of needing a trailer hitch ball when towing a trailer, but a level bed without the ball when you are not. These patented Turnover Ball Gooseneck Hitches for sale offer you the versatility you need when you need it. 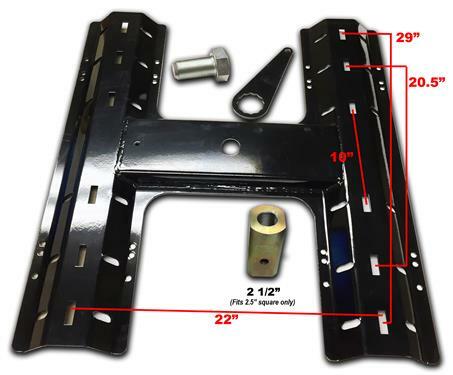 We offer a Turnover Ball Hitch to fit nearly every domestic full-sized pickup on the market. The majority of our customers Self Install these hitches.Click Here for the installation instructions. The B&W Turnover Ball Gooseneck Hitches have numerous features and benefits to help to meet all of your towing needs without compromising the space in your truck bed with the trailer hitch ball. These B&W hitches for sale easily flip underneath the bed when not in use and flips back when towing is necessary.